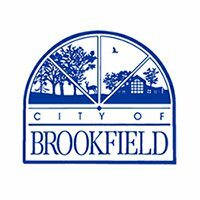 The awards recognize top-performing businesses and nonprofit organizations that have a significant presence in Waukesha County and are making our community a great place to live, work and play. 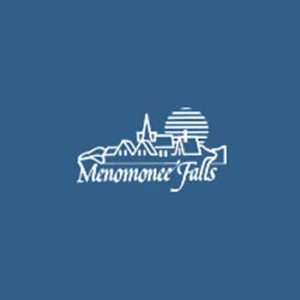 Looking to connect with Foxconn and other supply chain opportunities? We are focused on helping small and mid-sized businesses to improve and grow, and entrepreneurs to launch successful enterprises at no cost to the businesses. The number one concern we hear from the business community is workforce. 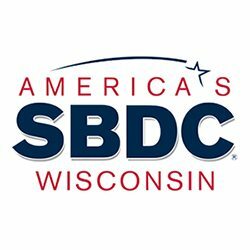 In a survey we conducted in 2017, 67% of businesses in Waukesha County report finding a skilled workforce to be the primary challenge they face when starting or growing their business. With increased resources available in our area, we now have the capacity to tackle the workforce development problem. 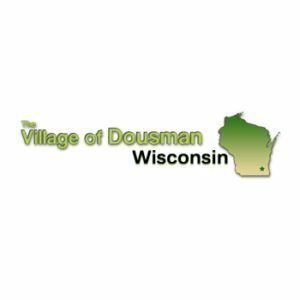 12 municipalities in Waukesha County are supporting our efforts, and we profiled each community to show their strengths. Check them out! Waukesha County is a premier place to locate, conduct and grow business. 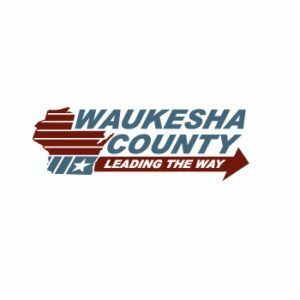 The Waukesha County Center for Growth is Waukesha County’s economic development organization. Created in 2016, we are focused on generating capital investment, creating jobs and growing Waukesha County’s economic base. 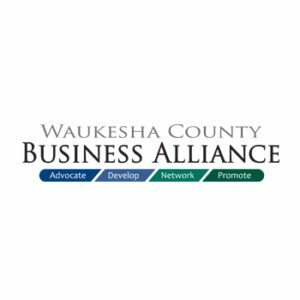 We work to ensure each organization doing business in Waukesha County will reach its fullest potential and we want to help your business grow. A vibrant economy where businesses and citizens thrive. To connect businesses with the resources they need to grow in Waukesha County. We can identify options from small retail or office spaces to the largest industrial buildings or sites available for new development. 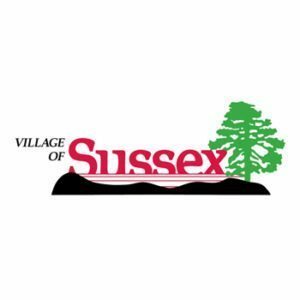 ​We work with lenders to develop financial packages tailored to the needs of your project, ranging from Main Street retail to the largest corporate office and industrial projects. 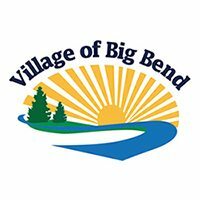 We can help you identify the labor force you need and find the necessary training and funding to help you expand your talent base. Regardless of what phase of business you are in, we can help your business improve and grow at no cost to you. 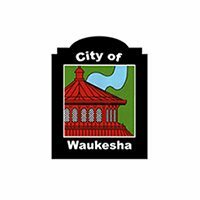 Waukesha County is a premier place to locate, conduct and grow business. 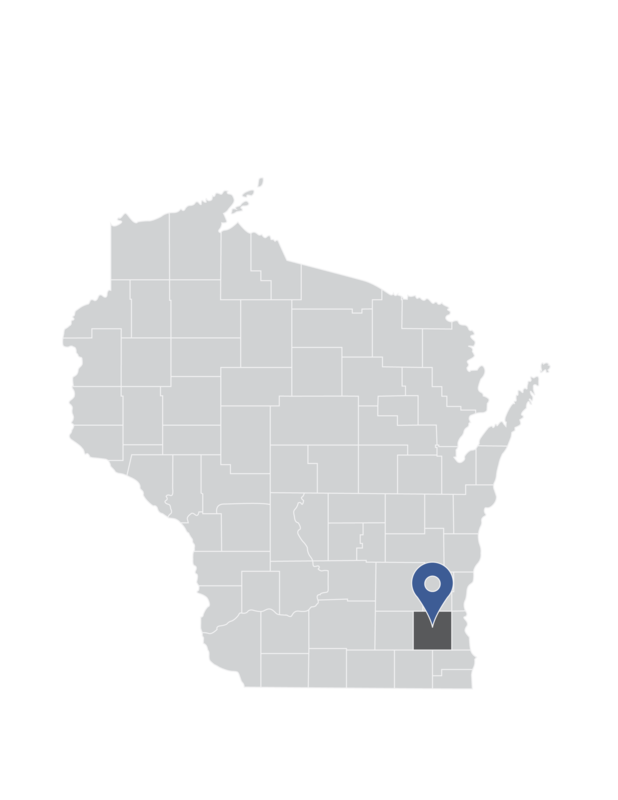 Waukesha County is part of the Milwaukee metropolitan area and southeast Wisconsin region, otherwise known as the Milwaukee 7 (M7) region. Waukesha County enjoys a strategic location that is 20 minutes west of downtown Milwaukee and one hour east of Madison. 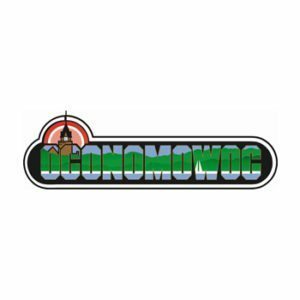 © Copyright 2017 Waukesha County Center for Growth Inc. All Rights Reserved. Site designed by Top Floor.